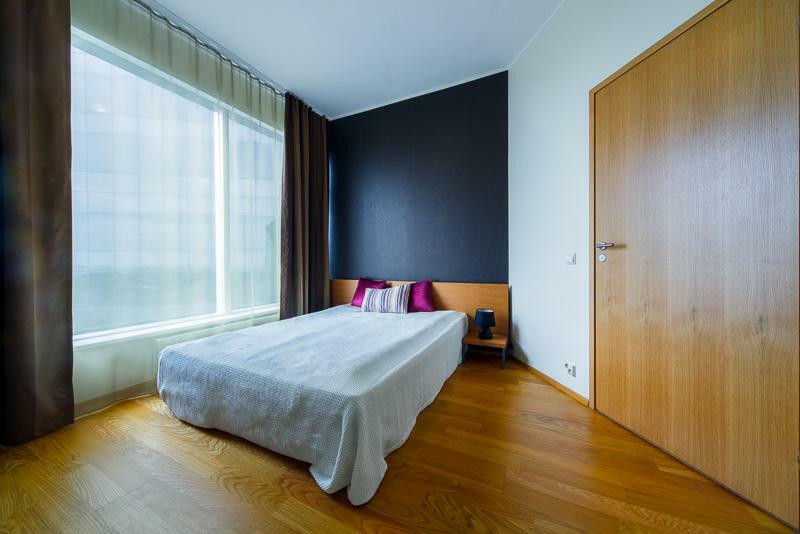 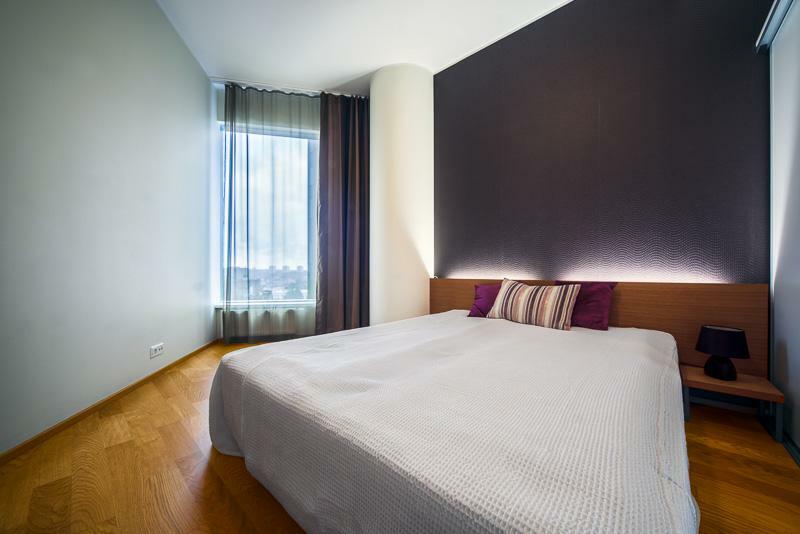 Spacious 2-Bedroom Downtown Apartment | Rentals for holiday or business in Tallinn by Goodson & Red. 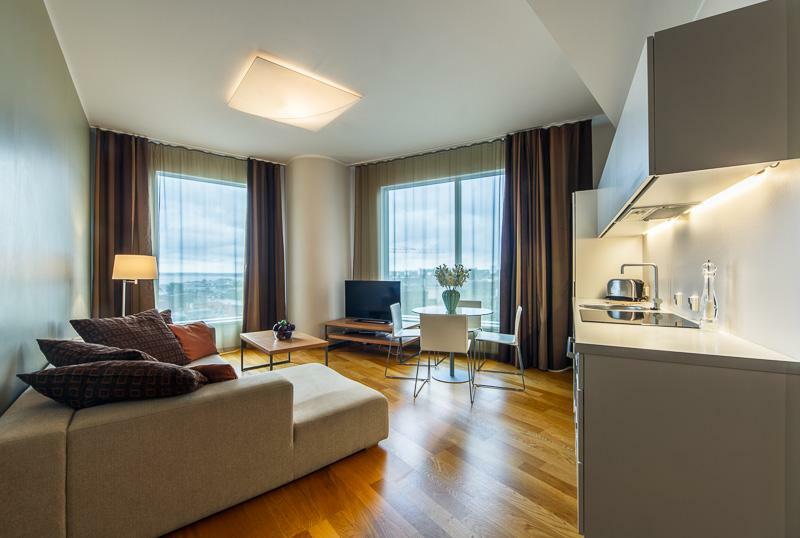 Goodson & Red are pleased to offer this city style 2-bedroom apartment in the downtown of Tallinn. 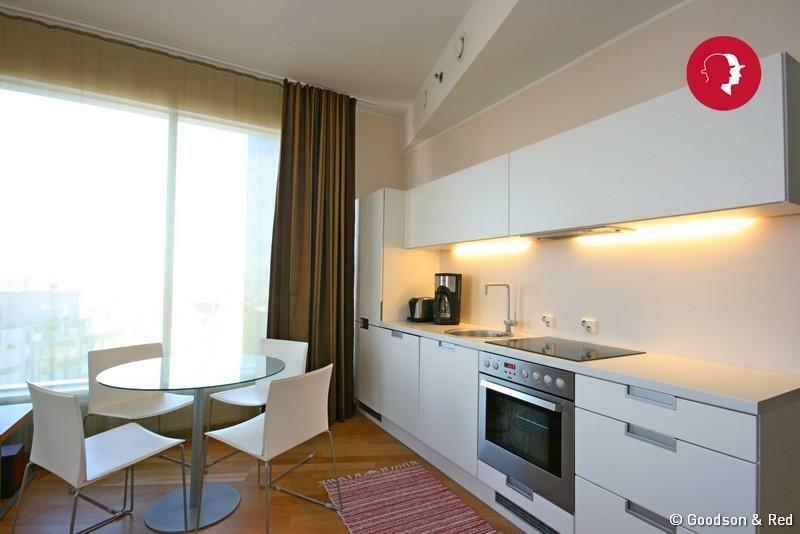 This fully equipped flat is just few minutes from the Old Town. 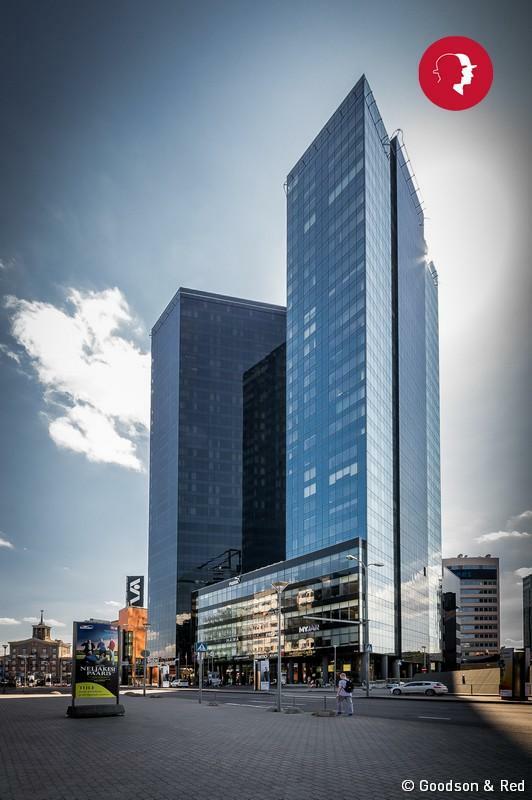 Major shopping centres, cafés, restaurants and bars are all at your elbow. 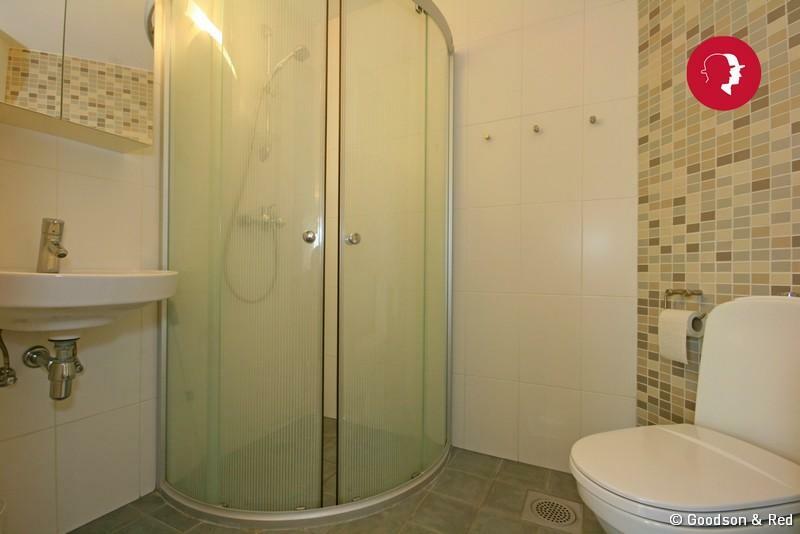 This property has 1 Twin(s), 1 Twin(s).